Technology has revolutionised the hell out of (or maybe into) modern life. Screens consume the bulk of our leisure time, computers and phones have made real-time communication possible over great distances and the people you’re talking to on your trans-continental Skype call are only an uncomfortable flight away. Some of these changes are no doubt positive, others – like relentless screen time, not so much. Technology, with its power to circumvent the need for physical exertion, is partially responsible (along with changes in the consumption of food) for the degeneration in physical wellbeing we have seen in the west over the last century. However, it can also function to get us moving, delivering a virtual kick in the pants. The proliferation of fitness-related apps in the last few years has seen exercise undergo a radical change. Science and technology are making us more effective runners, swimmers and cyclists, and not just at a professional level. 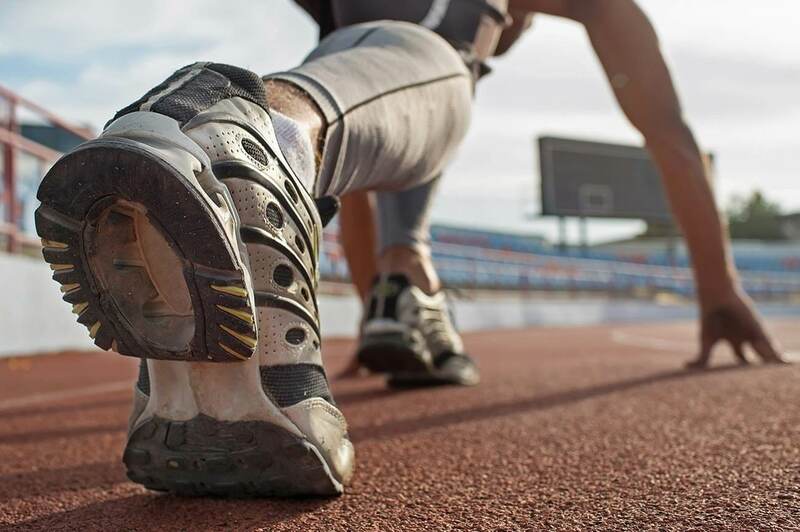 The casual athlete now has an array of apps that enrich their experience – providing statistical breakdowns of morning outings, giving sophisticated, personalised advice and motivating more activity to boot. Some people think the whole business is nicer without the gadgets, but for those interested in optimising their exercise, here are the most helpful, motivational and… creative fitness apps. Free with optional in-app purchases. Available on iOS and Android. 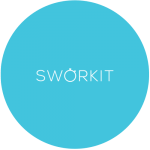 What makes Sworkit one of the most popular exercise apps on the market is its in-built adaptability. 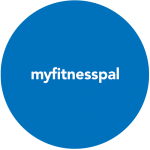 Tell the app what sort of workout you’re after (cardio, strength, yoga or stretching) and how much time you have available (between 5 minutes and an hour) and it will create a program for your session. Easy. 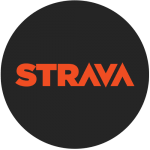 If you’re a runner or cyclist and you like keeping track of your outings, you won’t find a better app than Strava. It tracks distance, speed, elevation, calories burned, heart rate, power, and cadence. Having recorded this data, Strava synthesises it all into easy-to-understand graphics – great for watching progress and motivating yourself to do better. Having created a huge library of popular pilates videos on YouTube, American social media fitness entrepreneur Cassey Ho created an app compiling all her content as well as providing an informative online forum and a useful monthly workout calendar. Let a professional guide you through a variety of informative (and physically taxing!) pilates routines, for free. 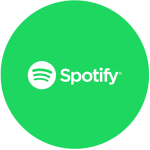 You are probably aware of Spotify music, but you may not be aware of Spotify Running. Instead of flailing about trying to sync your running cadence with a song that is too fast or too slow, this app measures your pace and picks a song with the beats per minute to match. Bodyweight workouts are great and you can do them anywhere. 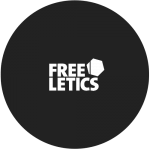 And they got a whole lot better recently with the creation of Freeletics. The app has some 900 bodyweight workouts that last from 10-30 minutes and can be executed in your living room, on a train or in the office. Wherever, really. The appeal of the most popular health and fitness app in the world is not difficult to understand. The app uses a database of more than six million foods to ensure its users can easily track their diets to meet their goals. Whether those goals are to bulk up or slim down, the app highlights which foods will help, and which to avoid. Free, or $4.99USD for yearly Elite membership. Available on iOS only. If you’re a runner and a data geek, this is the app for you. It has all the statistics on your running you could ever ask for, and a few more I’m sure. Additionally, it’s highly customisable and has an impressively low price for Elite membership – the cheapest running-app membership on the market. 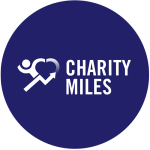 With Charity Miles, you can do good while you exercise. Get your running shoes on or your bike out, clock up some miles and watch as money donated by corporations goes to a charity of your choosing. You won’t change the world, but the dollars add up, and why not if you already run or bike on a regular basis? 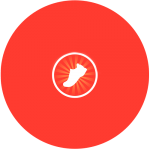 This app is for people who’d like to start running. It’s an effective eight-week program designed to get you moving on a regular basis. With three workouts per week of gradually increasing intensity and duration, you’ll find yourself clocking up 5k in no time. 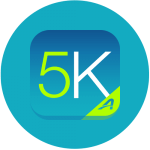 If you’re looking to start incorporating running into your life, do yourself a favour – download this app and commit to the program. 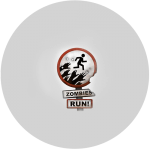 Running and zombies, what’s not to like?! Zombies, Run! is an audio adventure, a game and a running workout, all in one. You listen to a story about zombies while you run, completing missions as they occur in the story. If you aren’t interested in meticulously examining running data and you’d just like to get out there and run, this is an engaging and creative way of motivating yourself. So, those are our favourite fitness apps! Let us know how they… work out… And be sure to tell us in the comments if we missed any good ones.